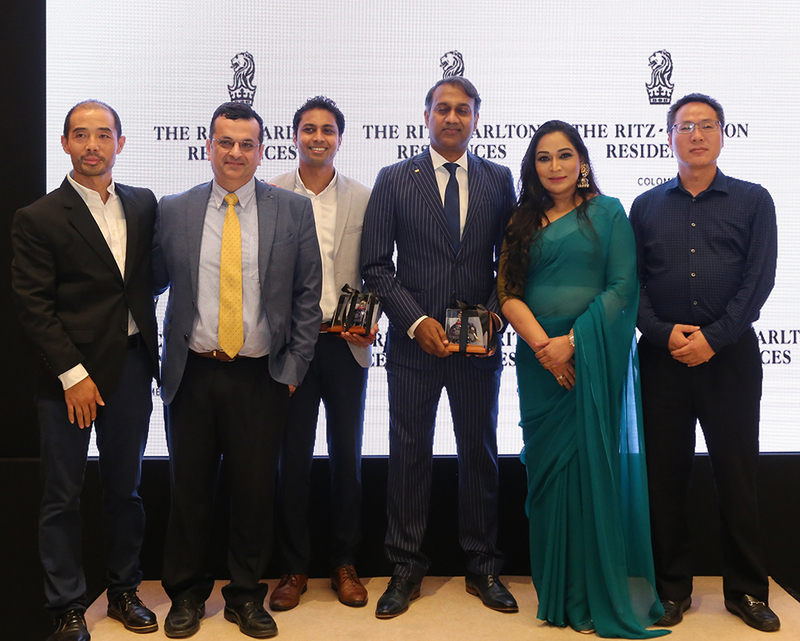 One Transworks Square (Pvt) Ltd. today announced a plan to bring two luxury brands – The Ritz-Carlton and JW Marriott – to Colombo, set within a prestigious, new mixed-use complex that will offer occupants panoramic views of the Indian Ocean. Poised to cater to both luxury travelers and residents, The Ritz-Carlton, Colombo and JW Marriott Colombo are expected to set a new standard for luxury in Sri Lanka’s bustling commercial capital city. “The One” luxury project will be composed of three gleaming glass towers set on four million square feet of prime property at Transworks Square, Colombo 1. In addition to The Ritz-Carlton, Colombo and JW Marriott Colombo, the complex will include a combination of offices and residences, high-end retail, a banquet hall, collective fine dining experiences and a helipad. Set to soar 300 meters high, The Ritz-Carlton, Colombo and JW Marriott Colombo will be built in adjacent towers, with the third tower slated to be South Asia’s tallest building at 376 meters high and 92 floors. A beautifully restored heritage structure is also a part of this project, connecting visitors to “The One” to Sri Lanka’s history. The Ritz-Carlton, Colombo will feature 200 luxuriously appointed guestrooms and 187 branded residences that feature the brand’s legendary service, exemplary amenities and elegant design with a local touch. It will offer guests and residents four dining options, including a specialty restaurant, as well as two lounges, a pool bar and a signature Ritz-Carlton Spa. JW Marriott Colombo will boast 250 contemporary hotel rooms and 218 residences on high floors that will offer stunning views of the destination. Dining options will include three, best-in-class culinary outlets and a lobby lounge, with an additional 1,870 square meters of banquet space for intimate ceremonies, social gatherings and business meetings.